Changes in the way stormwater is to be handled will affect not only East Donegal Township, but also, builders of new residential and commercial developments, renovators of existing structures and anyone who discharges stormwater or any prohibited substance to existing storm sewers or waterways. New stormwater regulations require East Donegal Township to ensure that stormwater facilities are designed, constructed, maintained and operated properly. 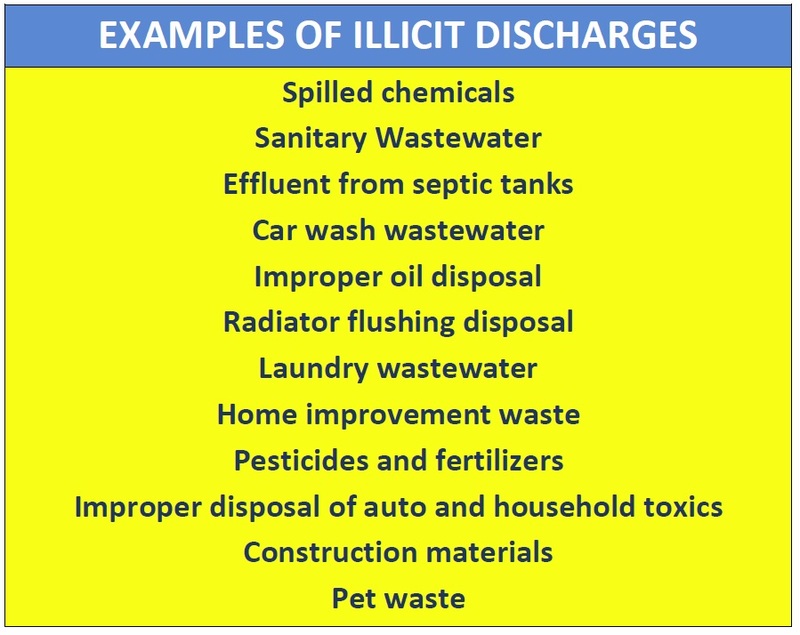 In addition the township must identify and eliminate the discharge of any materials other than rainfall, snowmelt or uncontaminated groundwater that may be discharged to the stormwater system. If you would like to make a formal complaint about storm water pollution, please complete THIS FORM and fax it to 717-426-4881 or mail to East Donegal Township, 190 Rock Point Road, Marietta PA 17547. Stormwater runoff occurs when water from rain or snow and ice melting flows over the ground. Stormwater becomes a problem when it picks up debris, chemicals, dirt and other pollutants as it flows or when it causes flooding and erosion of streambanks. Stormwater travels through a system of pipes and roadside ditches that make up storm sewer systems. It eventually flows directly to a lake, river, stream, wetland or coastal water. 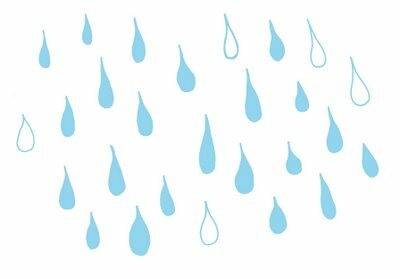 All of the pollutants stormwater carries along the way empty into our waters, too, because stormwater does not get treated! Select native plants and grasses that are drought- and pest- resistant. Native plants require less water, fertilizer, and pesticides. Clean paint brushes in a sink, not outdoors. Filter and reuse paint thinner when using oil-based paints. Properly dispose of excess paints through a household hazardous waste collection program, or donate unused paint to local organizations. For more information regarding the proper method to drain your pool, View DEP Fact Sheet About Pool and Hot Tub Discharges.